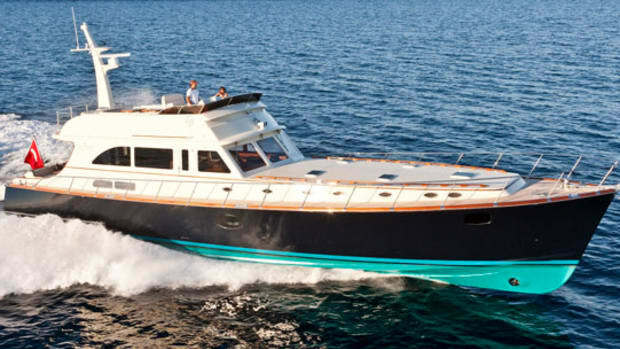 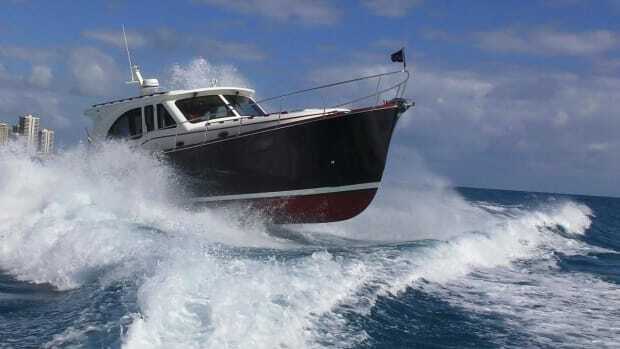 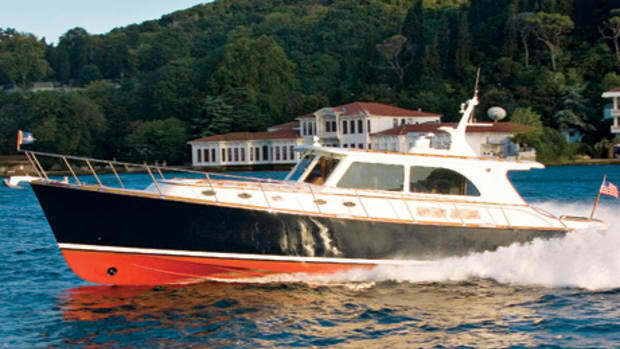 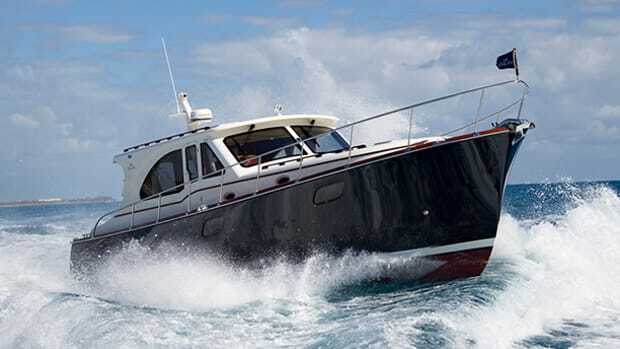 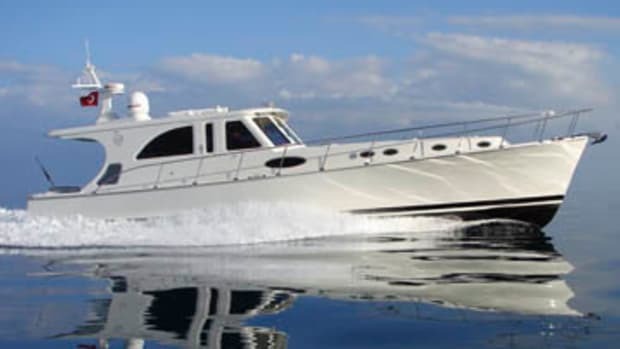 Join Editor Dan Harding on his sea trial of the Vicem 46. 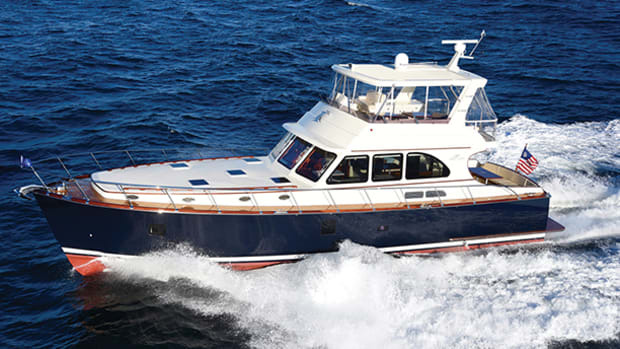 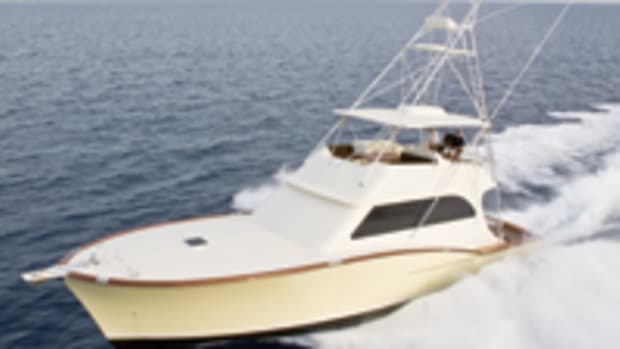 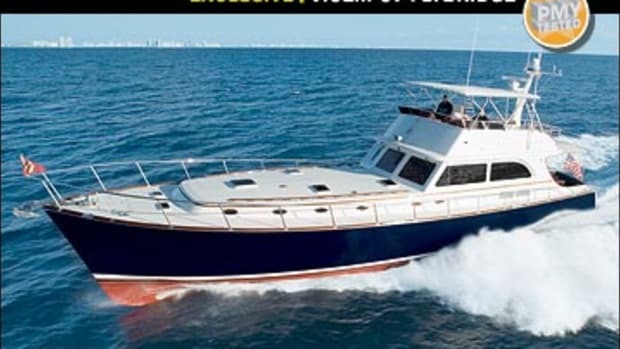 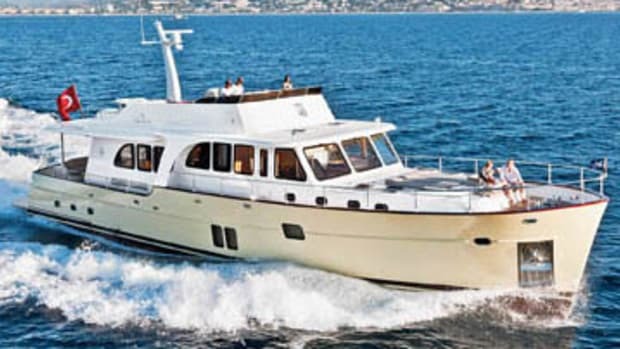 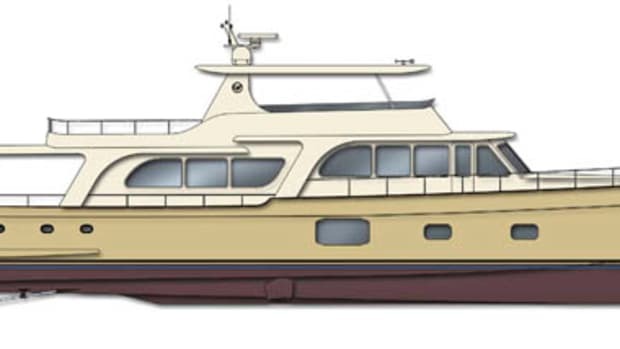 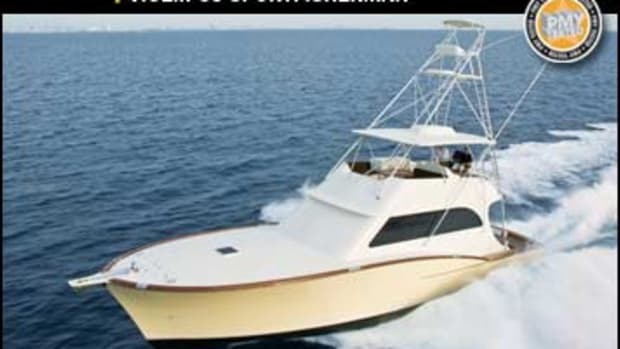 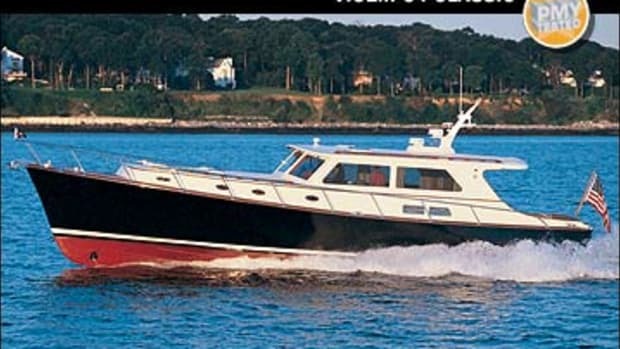 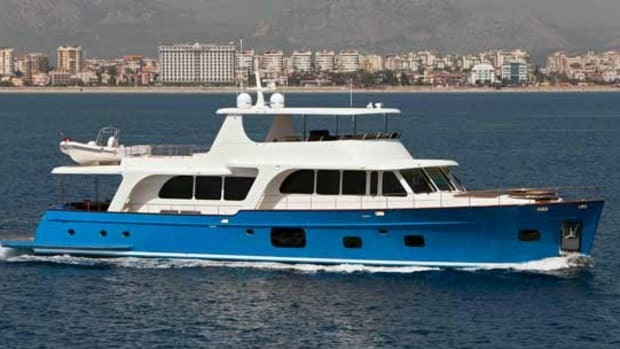 Our first look at the Vicem 65 Classic Flybridge. 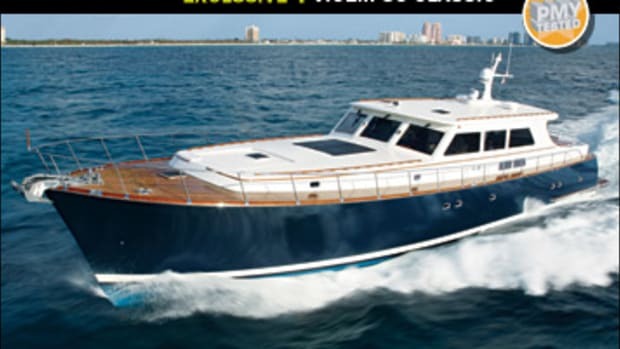 PMY's first look at the Vicem 77. 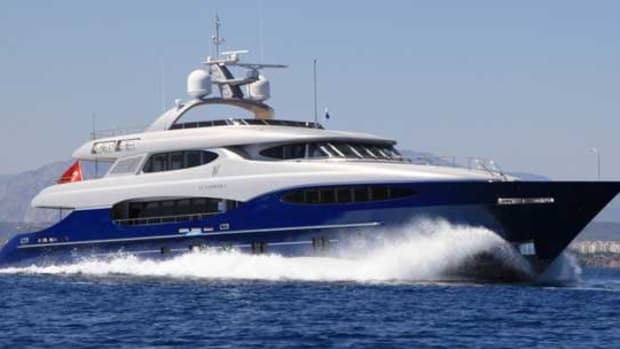 Power & Motoryacht's first look at the Vicem Vulcan 46M megayacht.